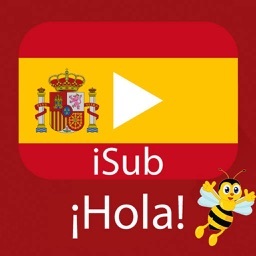 Learn Spanish - español with iSub. 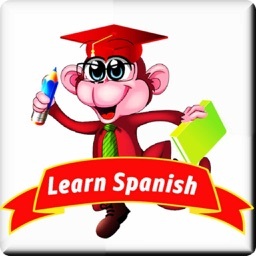 You always wanted to learn Spanish or español but never find the time to study? 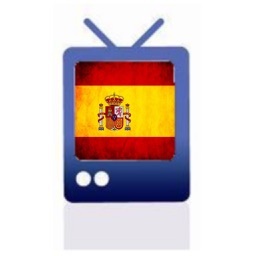 You decide: learn Spanish from Spain (castellano) or from Mexico (español), starting from scratch or from a basic to advanced level. 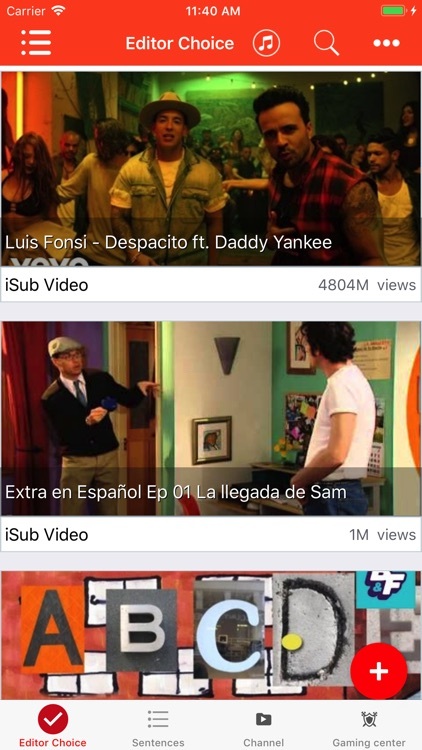 Our method is entertaining- and it works, because it makes complicated things easy: learn Spanish with the best quality contents, easy grammar explanations and just the right progression. This course perfectly fits your learning style: you will learn at your own pace and every day you will see improvements after each grammar lesson, exercise, reading or vocabulary activity. Learn verb conjugations with easy explanations and learn Spanish grammar step by step. It was never so fast and easy to speak español! This course provides you with the necessary tools: vocabulary, grammar explanations, reading, exercises and a comprehensive español dictionary. You will also have phrase and sentence exercises to understand how to use those new Spanish words correctly. All of them are recorded so that you can focus on the pronunciation and intonation of the new words and sentences. Each lesson gives you the opportunity to improve your listening skills and get the real sound of Mexico and Spain! 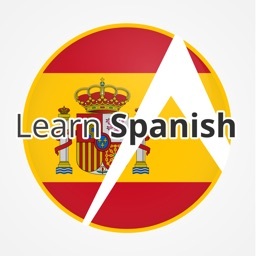 Easily learn Spanish phrases and words! Speak Spanish with confidence! 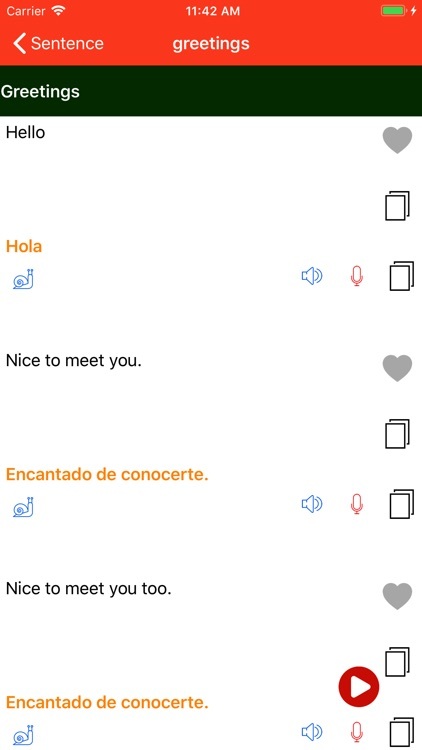 The “Learn Spanish” app has many useful Spanish phrases and words (e.g., “Thank you!”, “How much?” or “A table for two, please!”). When you tap a phrase, the app speaks it aloud. 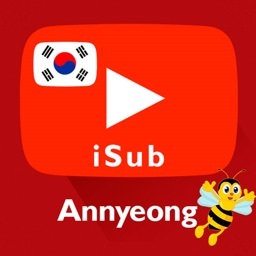 There is no guessing as to how to pronounce the words. 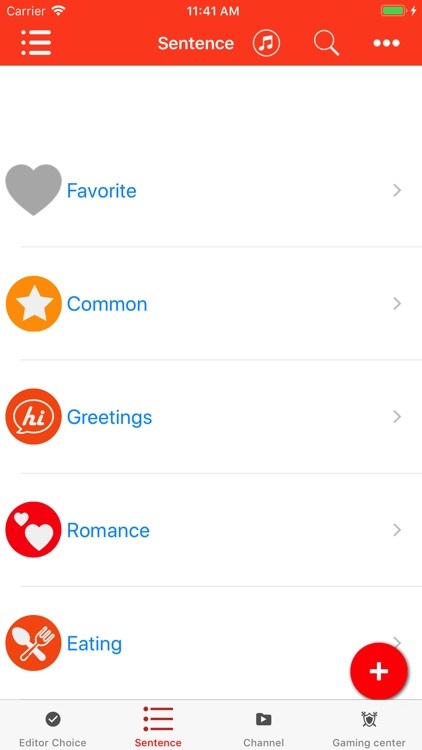 And if the app is talking too quickly for you, simply tap the snail icon to hear the words more slowly. And if the app is talking too quickly for you, simply tap the turtle icon to hear it more slowly. 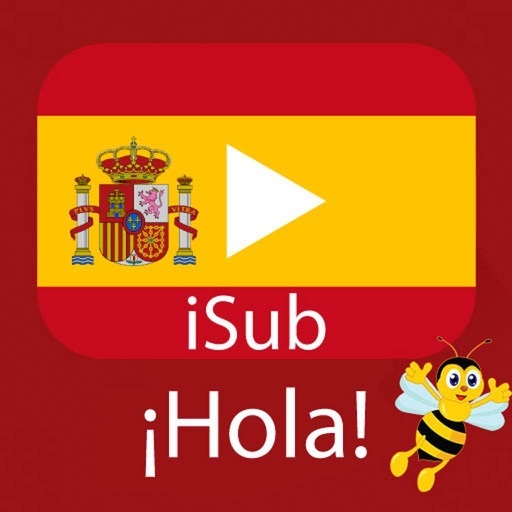 Listen to pronunciation recorded by native Spanish speaker and then record and play back your own voice to practice your Spanish speaking skills! When traveling to Spain (e.g., Barcelona, Madrid or Granada), make sure you bring the app with you! 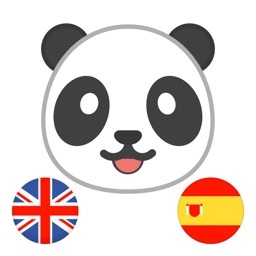 Ideally you listen to a phrase and repeat it, but if your accent is terrible, you can play the voice on the app to local Spanish people (e.g., a waiter or store clerk). Language barrier while travelling abroad will no longer exist!